Free Printables to Organize Your Life + Decorate Your Home. I love free printables! Not just because they’re free (which by itself is great), but also because there are so many different kinds! You can use free decor printables to decorate your home year-round, or can get free budgeting printables to help you keep your finances in order! 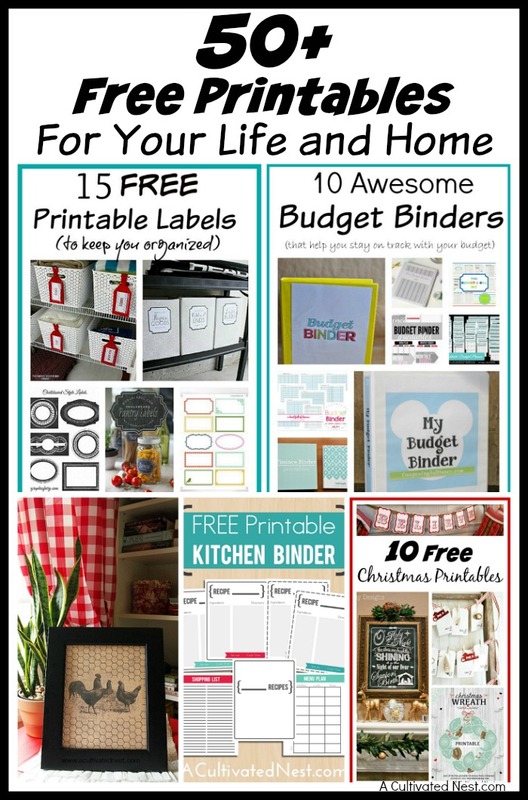 There are also free organization printables, to help you organize your home and life! Free printables are helpful in so many different ways! If you’re looking for a free printable, check out these 50+ Free Printables For Your Life and Home! We’re adding new free printables to the site all the time! You can always find them by searching for the “Printables” tag. Also, our newsletter subscribers get access to our exclusive resource library as an added benefit. The library is full of printables, both functional and decorative. You can subscribe to our newsletter here. Decorate your home for free with these free decor printables! Whether you’re decorating for a holiday or just for fun, there’s sure to be something here that you like! Keep track of your finances and save money with these free budget printables! 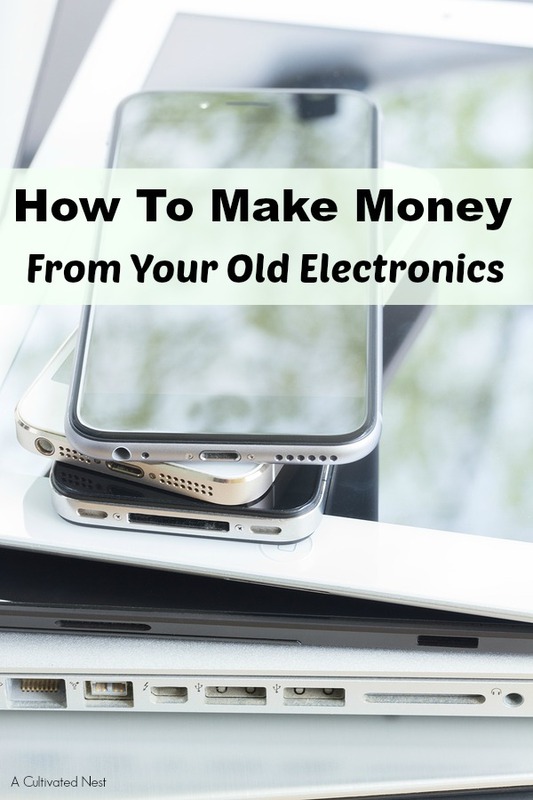 There are a lot of things you have to keep track of to have an organized home and life. Let these free organization printables help you out! Thank you for this! I need as many kitchen labels printables as I can get. I’m always running out of labels and end up with a dozen containers that look alike, so I spend ages opening each one before I finally get the ingredient I want lol. These are great! I love the frames and chalkboard designs. I am actually looking for printables to start a gallery wall and a few of these may be helpful…thanks so much! I love having labels for everything. Some of theses would work great for my life. I love this list! I know come January I am going to be on full organize mode with all the gifts my family gets at Christmas. My house can definitely use a lot of these printables! Thank you for sharing, very useful! OK this is an incredible list. I’m kind of obsessed with printables but definitely need to start using them to organize my life. Right now they are mostly used for crafts or educational purposes! Time to embrace the organization and get started. Perhaps a new years resolution? YES! Such an amazing list that will definitely come in handy. I recently got a new wireless printer and I’m looking forward to getting more organized by printing out planners and checklists. This resource will be a great way to tackle that goal. Thanks! These are some awesome Printables! I haven’t shared any in some time. =( But these are some awesome ones! I love me a good printable! And there are sure a lot of them here! !